2019 Membership details are now available! Renewing members, check the step-by-step guide to 2019 Registration to create your account and register on the new FV system. New members, come and join us for a free trial session in January – Tuesday 16th or Saturday 20th. If you sign up in January you will be able to take advantage of renewing member benefits – including no set-up fee (normally $90) and access to the discounted annual pre-payment option. We will be running two school holiday workshops suitable for beginners. Class size is limited to ten fencers, so bookings are essential! You’ll learn the basics of the fencing with the epee and sabre, and get a chance to fence a real fencing match. All equipment is provided, and the room we have booked has air-conditioning, because wearing the safety gear in a hot room is no fun. What to Bring: A water bottle, and arrive dressed for sport. ie: sneakers, t-shirt, track-pants. The 9-13 age group should avoid wearing short pants if possible. U9’s can wear shorts. There will be an open training session for prospective members to come and try the sport. This session is free, all equipment provided, and you’ll get to experience all the elements of a typical fencing training session. Beginners are most welcome! Time: 10am-12pm Ages 9 to adult. Where: Nunawading Community Centre, 16-20 Silver Grove, Nunawading. What to Bring: A water bottle, and arrive dressed for sport. ie: sneakers, t-shirt, track-pants. You can wear shorts for some of the activities, but will want long pants with you for when you start the real fencing. Our first session of the year will see our coaches engaged in some personal development and practicing their coaching techniques. This is also a session for prospective coaches and coaching assistants, including parents and teachers interested in obtaining a Level 0 Community coaching qualification. You can find out what’s involved, ask questions, and have a go. Fencers are also welcome to come along! There’s a good chance you will pick up some free lessons when the coaches want to practice. Pistes will be available for you to fence on. All classes start this week, come and try one out to see if it is right for you! We’re keeping busy during the school holidays, with lots of free activities planned. Want to learn the basics of sabre fencing? Come and have a go! Or arrive early and hop on the piste for some extra training if you have the edge. 10:30am – 1pm, Bulleen Shopping Plaza. Fencing demonstrations, and kids have-a-go sessions at 10:30, 11:30 and 12:30. The sessions run for 30 minutes, and are completely free! 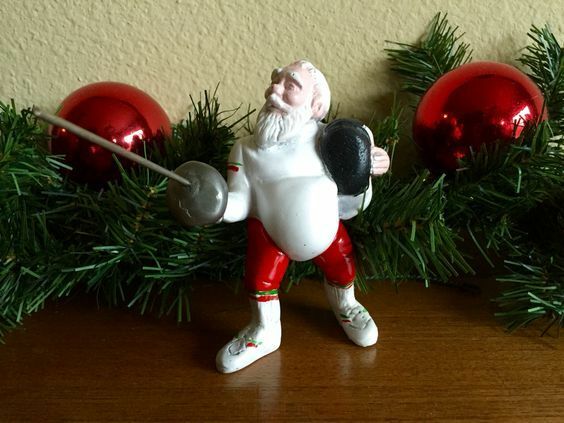 Curious about Epee fencing? Come learn the basics, or join the experts for some training from 10am if you already know how. 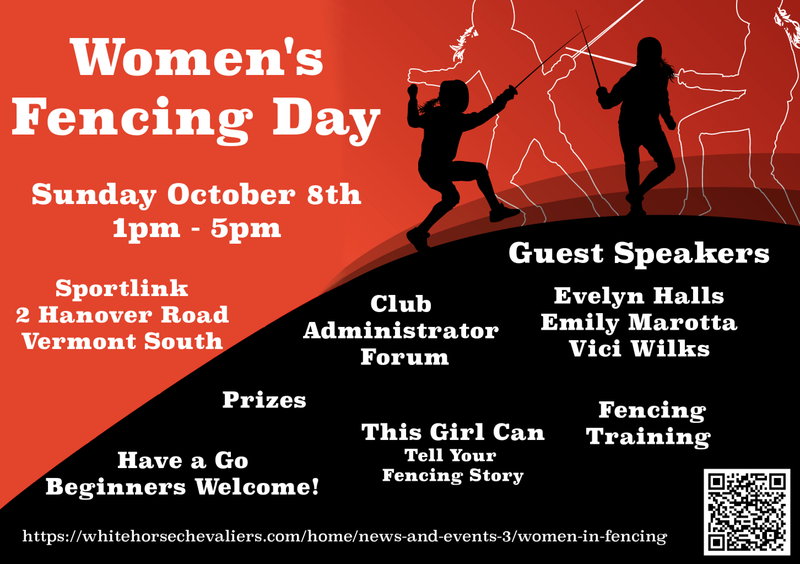 For girls and women of all ages, come and listen to our guest speakers over afternoon tea, then try your hand at fencing! Again, this is a free event! Our Midwinter Tournament is coming up, Sunday July 2nd. To help everyone prepare, we’d like to invite all epeeists and sabreurs to join our training sessions on Tuesday June 27th, and Saturday July 1st. On these days we will waive visitor fees for anyone who signs up for the Midwinter Tournament! The aim is to have Tuesday as a big sabre night (starting 7:30pm), and Saturday as a big epee session (starting 10am). But all visitors are welcome at both sessions. So come fence us for fun prior to the competition, no RSVP necessary. All equipment provided, just come dressed for sport if you don’t have your own fencing kit. Please RSVP as soon as possible to ensure sufficient equipment is available. Suitable for anyone who has at least held a sabre sometime today and knows which end is which. Step onto the electric pistes and see how it feels to fight under pressure. $10 per person. Put some effort into improving and making the most of this vital aspect of your fencing game. Add some bladework to your amazing footwork in these drills and watch your opponents flee in terror (maybe). Step onto the electric pistes and see how many bouts you can complete in an hour. Keep a record of your stats – there may be prizes. The main focus is likely to be sabre, but we will happily provide for foil and epee as well. By popular demand, the Swordplay class at 9:30 on Saturdays will be a junior sabre class for the remainder of term 2 and probably term 3. It will continue to be a 1 hour class, more advanced sabreurs are advised to join the competition class at 11am, or you could do both. Beginners are welcome, and the age guide is 8-12. Our first training goals are the club Midwinter Tournament (U13 event), and the Victoria Challenge (U11 & U13). Our club will be hosting a team competition for U13 foilists. All clubs are invited to send a team or two. 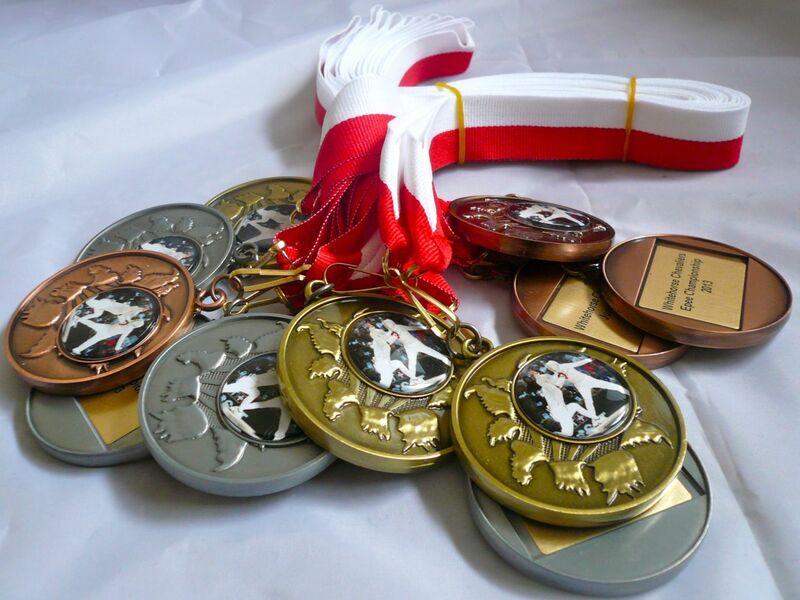 It will be a friendly atmosphere for the young fencers to gain experience and meet other fencers in their age group. Bedford Park, Bedford Road, Ringwood. Close to Ringwood train station, car parking on site. Lunch & snacks available at the canteen. Entry Fee: $30 for one team, or $50 for two. Format: We’re aiming to provide all fencers with 3 team matches, exact format will depend on the number of teams. After the success of the Sabre clinic, the Epeeists were keen to have a go. So we are pleased to be able to offer an Epee Clinic on Saturday April 22nd with coach Rudi Lewith. It will run 10am-12pm, be free for members and $20 for visitors. There will be about a 1 hour group class, followed by an hour to practice with other epeeists on the pistes. Our usual Saturday location: Nunawading Community Centre, 16-20 Silver Grove. Next to the train station with plenty of parking and change-rooms available.